When Bill McGarrigle walks through town, people notice. After all, he has spent his entire career in real estate in our local area. 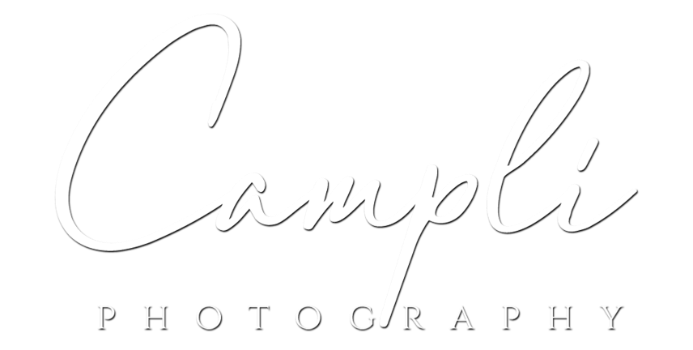 Just the other day after a meeting with one of his clients at the Buttery, he strolled into Campli photography to say hi. I had to take the opportunity to pull out the album that we have proudly on display of our grand opening festivities from September 30, 1990. Bill was person that I turned to for a search of the perfect spot to start our new photography business in 1990. In June of that year we purchased this humble building and began the 3 month process of renovations and updates, which included extensive tender loving care. On September 30th 1990 the doors were officially opened for business and the grand opening party ensued. It was an all out party attended by family, friends, and the few clients we had. Five years later, we enclosed the front porch as we needed every square inch for our growing business. We later improved the back yard to become the well appointed garden that it is today. On this 27th of September 2017, we celebrate the start of our 27th year with a photo of Bill and I. We of course laughed when we compared the two photos, just like you are doing, and even vowed to someday bring back the "stache." Although they have changed color, in our minds we would still rock them. Thanks Bill for stopping by and bringing us back in time, if even just for a moment.